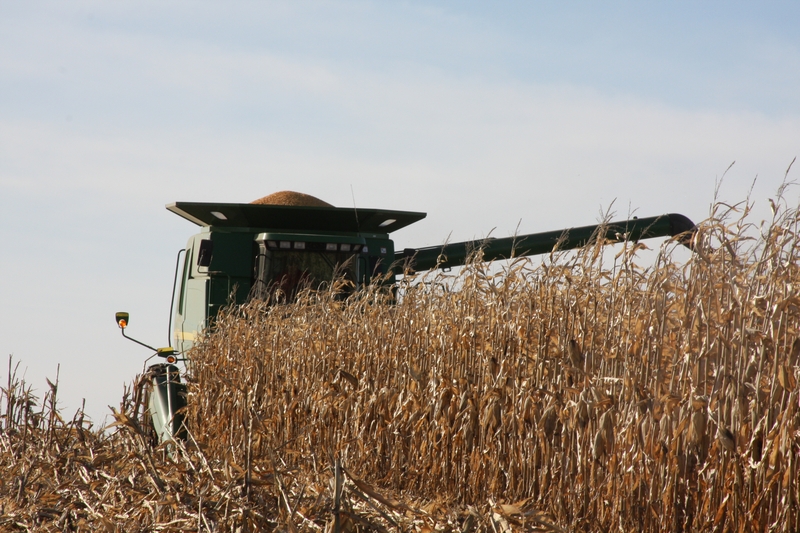 According to the Department of Agriculture, corn prices have the potential to rise 17% this year. The potential increase is based on the future demand for corn ethanol that is already seen to be on the rise. Ethanol production in January 2010 rose 15% from one year ago. The increase in ethanol demand is due in part to the EPA’s release of the Renewable Fuels Standard 2, which means the United States is mandated to produce 12.95 billion gallons of biofuel compared to last year’s 11.1 billion gallons. Ethanol producers are expected to use around 4.3 billion bushels of corn this year, compared to last year’s 3.68 billion. With crude oil on the rise, ethanol becomes even more appealing when filling up at the pump. In 2009, United States farmers produced another record corn crop in very unstable weather conditions showing that their work ethic and advancements in technology are helping America achieve energy independence. This entry was posted in Education and tagged corn, Daren Ihnen, Department of Agriculture, EPA, ethanol, markets, South Dakota.